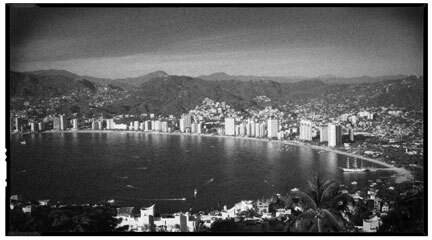 We started out the new year with a bang as our work took us to several international locations already, one of which was Acapulco! We were very excited to shoot in such a beautiful environment. Here is a landscape we took from our hotel.